The majors are the 4 most prestigious tournaments in the golfing world. 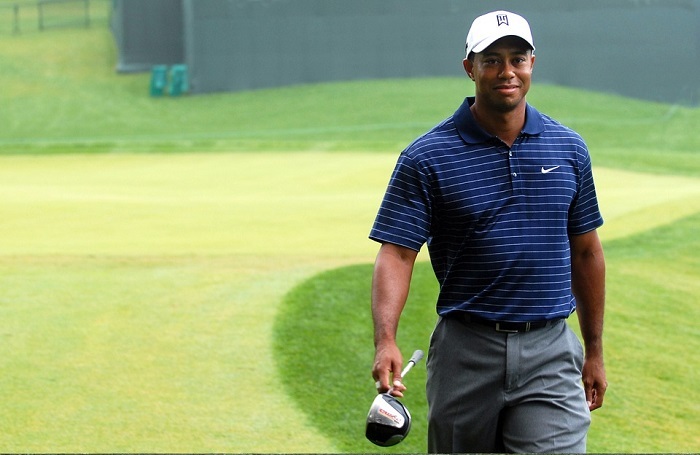 Big names like Tiger Woods have conquered the golf courses making one of the big names in the industry. 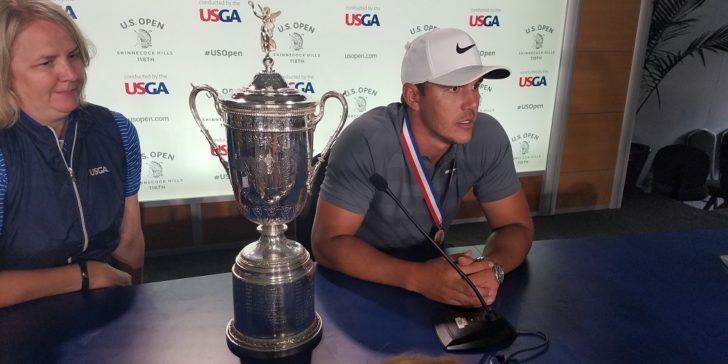 Bet365 Sportsbook’s 2019 golf majors predictions favor Brooks Koepka to win a major this year. Who among the long list of hopefuls do you think will make it out on top? The men’s major golf championships or the majors are the 4 most prestigious tournaments in golf. These are the Masters Tournament, PGA Championship, U.S. Open, and The Open Championship. Winning any of these tournaments can significantly boost a golfers reputation, especially in the world rankings. The following players hope to win at least one major championship in 2019 with the following odds. Check out the latest review about Bet365 Sportsbook and bet on 2019 golf Majors! The 2019 golf majors predictions don’t favor Jason Day winning any major this year. The golfer doesn’t have the best majors record as he’s only won one major, the 2015 PGA Championship. His odds of winning any major title currently stand at 11/4. This makes him a risky player to bet on. Jason Day is eligible to play in all 4 major titles thanks to his win at the 2015 PGA Championship. However, the odds of the American golfer not winning any title this year are high at 1/2 on Bet365 Sportsbook. This is due to his poor performance in the major tournaments in the previous two years. Jason Day’s performance at the 2017 and 2018 U.S. Open is something that he would want to forget. He failed to progress to the final rounds as he missed the halfway cut in both years. This means that he might have to depend on winning the PGA Championship. 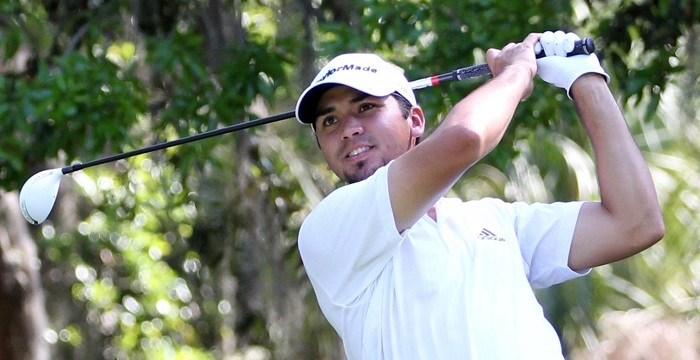 Jason Day has made 9 appearances in the tournament, with 5 Top 10 finishes, 7 cuts made and a win in 2015. He’s expected to feature in all the 4 majors this year making it a busy year for the golf champion. Participating in all four tournaments also makes him a safe bet on online sportsbook sites in the UK. Brooks Koepka should be mindful of the Masters Tournament and The Open Championship as these are the tournaments he’s underperformed in. The golfer played in 3 Masters Tournaments in 2015, 2016 and 2017 finishing outside the top 10 in all competitions. The odds of him not winning any majors this year are 2/9. The English golfer also stands a good chance of winning as he’s expected to feature in all 4 major tournaments. Fleetwood’s odds to win stand at 7/1 by Bet365 Sprotsbook. This means that he also has a good chance to win his first ever major title. Tommy Fleetwood’s chances of winning will rest on his performance at the 2019 U.S. Open. He finished the tournament as a runner up in 2017. His overall career performance in comparison to his competitors might affect his chances of winning a 2019 Majors championship. Fleetwood only has 7 professional wins under his belt. This won’t be enough considering he’ll be up against several big names like Jordan Speith and Brooks Koepka. The odds of the English golfer not winning are majors this year are 1/14. So, there’s a great chance he might walk away empty-handed this year. Tiger Woods is one of the most successful golfers in the history of majors, winning 14 titles. It may come as a surprise to many that the American doesn’t have the best odds to win any majors this year. His odds are 10/3. Bet365 Sportsbook also says that his chances of not winning any title are better, as the odds are 1/5. He can only laugh about that! Tiger Woods’ winning span in majors only lasted from 1998 to 2008. Since then, he hasn’t won any major titles and is no longer a big threat in the famous 4 tournaments. The American golfer has always been an exciting player to watch and is well known for his long drives. Despite the bookie’s favoring him not to win any titles, he might just surprise us all. He needs to once again prove why he was one of the players to win all 4 championships. Winning a title this year will be crucial for Woods especially following his 2016 and 2017 absence from the majors. Adam Scott hopes to win Majors in 2019. The Australian golfer could add another title to his majors trophy cabinet this year. 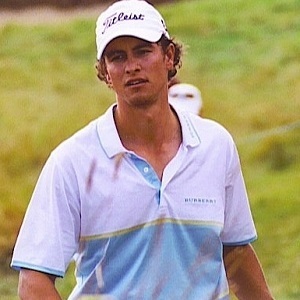 Adam Scott (7/2) won the 2013 Masters Tournament. He currently has his eyes set on this year’s PGA Championship and the Masters Tournament. As he’s not eligible to qualify for the other two majors, this lowers his chances of winning any major this year. Scott’s poor performance in the 73 events that he’s participated is plagued with 18 cuts he failed to make. The Australian has, however, pulled off an impressive 29 professional career wins. He’s proven to be a strong golfer in the World Golf Championship (2 titles) and European Tour (7 titles). Adam Scott will need to put in the same effort in the 2019 majors. If he can do this, he can defy the odds against him to win which are 1/6 on Bet365 Sportsbook. Arya Stark Season 8 Predictions: Who Will She Slay?